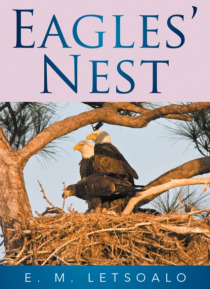 Eagles Nest is a book designed for those who would like to praise, give thanks, and worship without asking for anything from God. It contains meaningful powerful prayers to assist you to live a glorious life. All the prayers compiled were taken from the Bible. The prayers can be used in different life situations.